Kesari has registered a big growth of 90-95% on 4th Saturday (23rd day) at box office. Thus, film is now on verge of touching 150 crore nett in India. 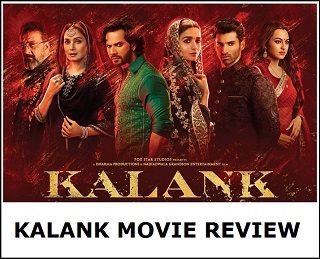 Film is getting benefit from no major release in this week and should collect well till big release of Kalank. Kesari has added a very well 1.25 crore nett on day 24. Film total collection currently stands at approx 149.1 crore nett. Film 4th weekend total is heading towards 3.5 crore nett mark. Film lifetime collection is heading towards 153-155 crore nett depending on how film performs after the big release in Kalank. 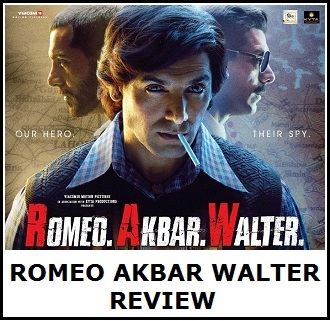 Overall film is a Clean Hit at box office.